Native Instruments Summer Of Sound. More Native Instrument deals this month as their Summer of Sound season picks up. 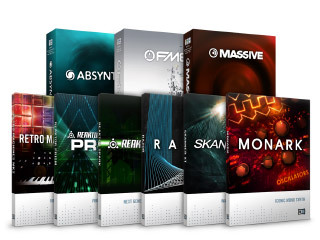 Running right now you have the chance to buy either Komplete or Komplete Ultimate with 50% off, when making a purchase from the Maschine or Komplete Keyboard series at the same time. The Maschine and the Komplete Keyboards already ship with a cut down version of Komplete but to get the of course to get the very best out of these controllers you deserve the best sound libraries to make them shine. 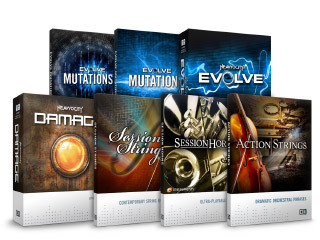 Komplete offers up the range of Natives plugins and effects, many such as Kontakt have long been industry standards and the ever growing effects selection have some top notch options in there. Komplete Ultimate expands your options even further as it offers you a full selection of additional sound banks to help get even more out of all of those plugins. If you were already considering a Maschine or keyboard from the range and haven’t already kitted out your studio with Komplete, this could be just the offer to make sure you won’t be getting any sun this Summer! 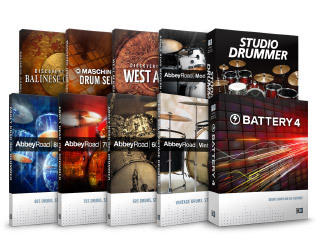 Click here to see the range of available Komplete offer bundles. Live now and running through to early in the new year, we have a selection of superb deals from Native Instruments giving you even more reason to keep warm in the studio over coming months. The flagship all in one controller hits our lowest price point yet, retailing at just £799. 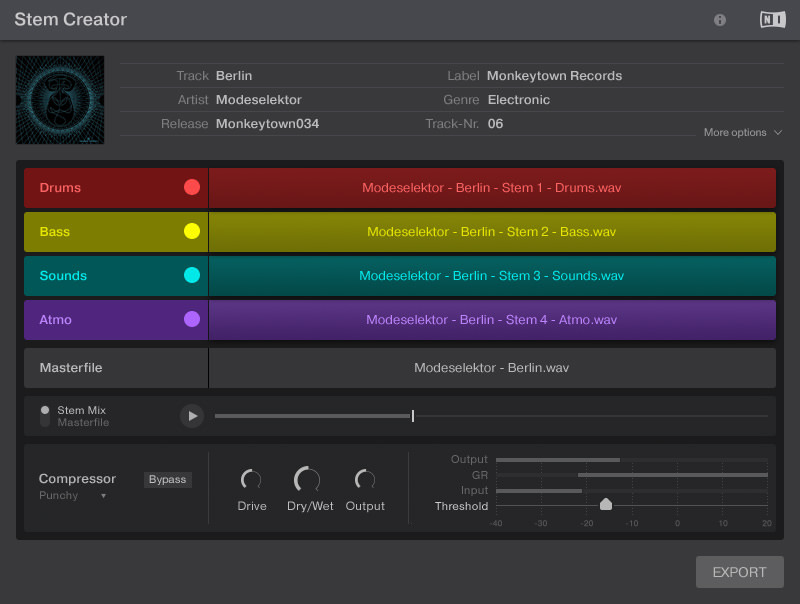 Capable of running as a 4-channel stand-alone mixer, professional audio interface, and featuring enhanced Stems ready decks for ultimate control over the included latest 2.11 version of Traktor Scratch Pro. Touch-sensitive controls and high-res displays deliver DJ workflow that permits you to connect anything your setup needs, Traktor Kontrol S8 boasts the most expansive connectivity on a DJ controller yet. The full range of the S-Series keyboards has taken a price tumble with the S49, S61 & S88 all receiving around £80 our previous price. The keyboards are all built around superb Fatar keybeds and offer NKS functionality which offers more in depth mapping with Native plugins and selected third part instruments. 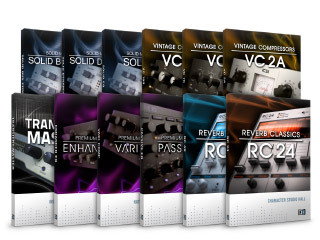 Of course regular VST support is included although anyone who already own Komplete will benefit most from some of the extra functionality on offer here. In fact the keyboard itself ships with Komplete Select and in support of the Keyboard price crash, we are offering a number of Komplete upgrade deals from Select that could save you a packet over the regular stand alone prices. For example if you pick up a Komplete Kontrol S49 and Our Komplete 11 upgrade package, this would save you almost £300 off our regular pricing! Check out the full range of Komplete Kontrol Offers here. It’s always a popular offer when we run it, and the Komplete Audio 6 has always been well regarded here in Scan. Tank like build quality combined with some of the best performing drivers we’ve seen on any interface under £500 make this a very popular interface. Offering a 4 in / 4 out I/O selection, MIDI control, a pair of pre-amps and a very handy physical volume control, the Komplete Audio 6 is a great interface for anyone getting into making music or even those making their first upgrade. Native Instruments Launches The Much Anticipated Stems Format With A Range Of Kontrol Offers. Native Instruments this week brought their much anticipated “Stems” format to fruition, with a dedicated site launched to support this exciting new format. To help celebrate its launch, prices have been dropped on a number of controllers that are ideal for getting to grips with all the creative possibilities this new track format can offer. The Stem file container collection opens up whole new ways as a Dj to play with your music. 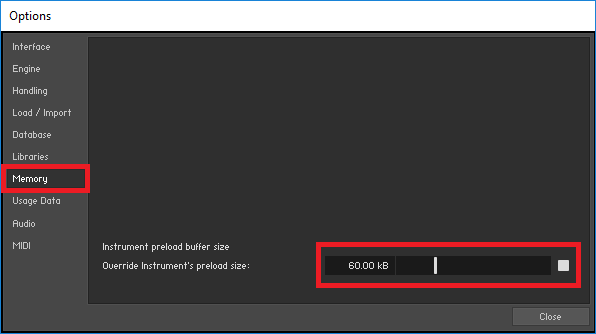 The Stem file at its most basic has a regular stereo copy of the file encoded into it, which allows for playback in a set just like any other. 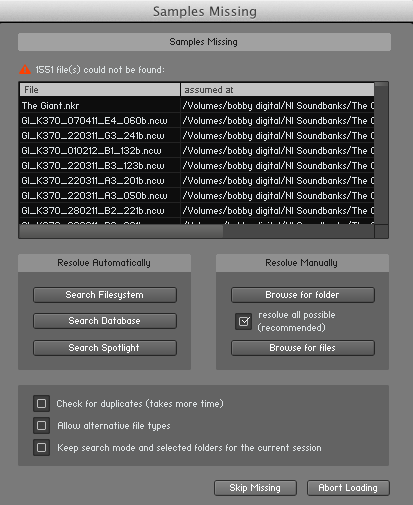 What makes it special however is that within that file is also encoded 4 “stem tracks” which allow you to disect the mix in various ways when playing with it in your set. In the studio its normal to process groups of similar sounds in stems to ensure a quicker work flow at the mixdown and mastering phases. It gives a broader scope of control as well as allowing the producer the chance to make the individual tracks to gel together better through added group effects. Normally you would expect to see the drums get a stem mix and then perhaps vocals in another and lead sounds in yet another. With this new Stems format Native have taken the this well proven production methodology and given the flexibility it offers to the end user, allowing a DJ to create mash ups and mixes in ways previously unimagined. You want to mix the vocal from track A, with the drums from Track B, Synths from track C and Bass from track D? Now you can! Who Can Create Stem Files? The stems format is an open file format and Native Instruments have created free tools to allow anyone to create their own stems mixes without paying licensing fees which can then be distributed via your own service of choice. Allowing a total of 4 stem tracks per mix you can give your listeners the ability to remix and interact with your music in amazing new ways. 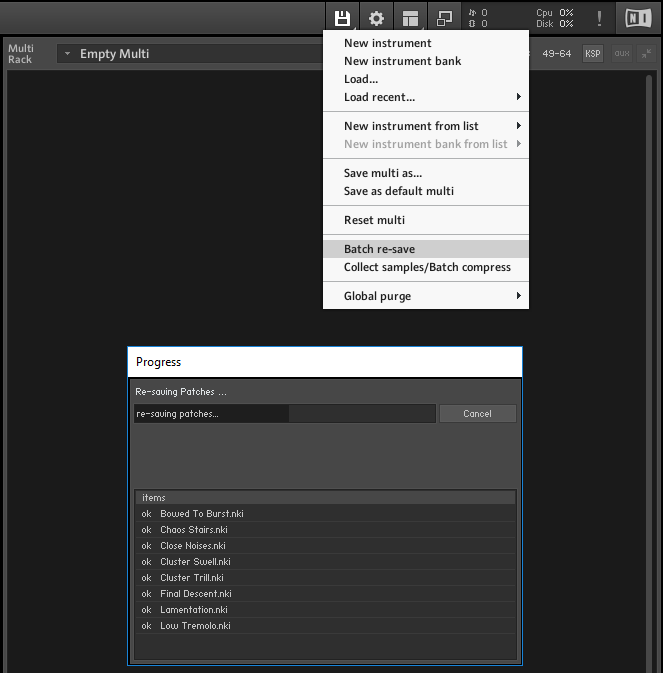 For more information on creating your own files and more on the Stems creation tool take a look at Natives own information page. As A Dj How Can I Get To Grips With Stems? At launch a whole host of labels have already announced a number of releases in this new format, with the genres involved crossing the length and breadth of the dance music spectrum and many more are surely to follow. A number of digital stores such as Beatport & Juno have also confirmed they are amongst the initial half dozen launch stores involved and this will surely only grow over time. From the off Native Instruments own Traktor is the first Dj software to support Stems natively, but with the file format being open to use without license and developer tools coming shortly, we should expect to see more update across other Dj software platforms if popularity grows and it becomes and essential feature and up until that point the master stereo file can still of course be played back if you find yourself mixing on a unsupported mixing package in the meantime. The files themselves are based around the .MP4 container framework and the internal Stem files may be encoded in either AAC 256kbps VBR tracks or Apple Lossless Audio (ALAC). Windows 10 is the first PC based OS to fully support the ALAC format natively, althrough on older editions of windows if your DJ package supports it as Tracktor does or it is possible to install some third party codec packs to handle the format in your regular media player of choice. So the big release on the software front to support all this is Traktor 2.9.0 which brings the support for the format to all the Traktor users who have been awaiting it. The ideal way to play and control Stem tracks will be with the Traktor Kontrol D2, Kontrol S8 or a Kontrol F1 along with Traktor Pro 2. The Kontrol S8 and Kontrol D2 have the added advantage of colored screens so DJs can actually see the individual stem waveforms split across the display. These controllers along with Traktor 2.9.0 are all plug and play with controls natively mapped to the Stem Decks for you and ready to take full advantage of these new tracks. These devices aren’t the only way to control them as the Stem decks will be fully mappable to any MIDI controller so this could open up whole new ways of using your favorite controller. 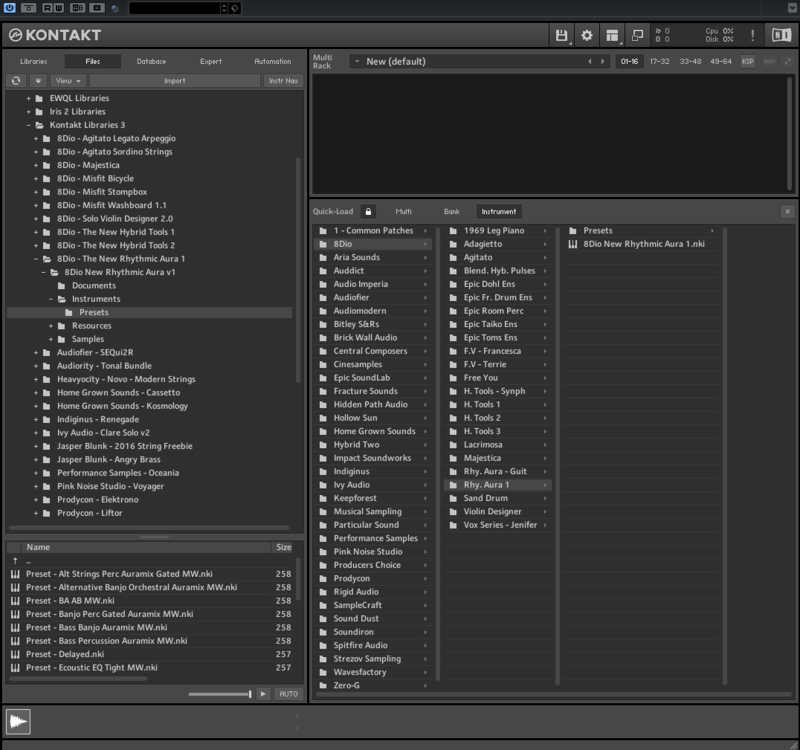 If all this prove popular and other software and hardware developers choose to follow with added Stem support in the future on other DJ software platforms, this would make the Stem format a huge win for DJs/producers. For a limited time in celebration of this new advance in Dj’ing, along with Native Instruments we are offering a discount on the ideal controllers to take your performances to the next level. Until the end of September only the price of the Kontrol S8 has been dropped to £699, the Kontrol D2 is down to £279 and the Kontrol F1 is superb £99. 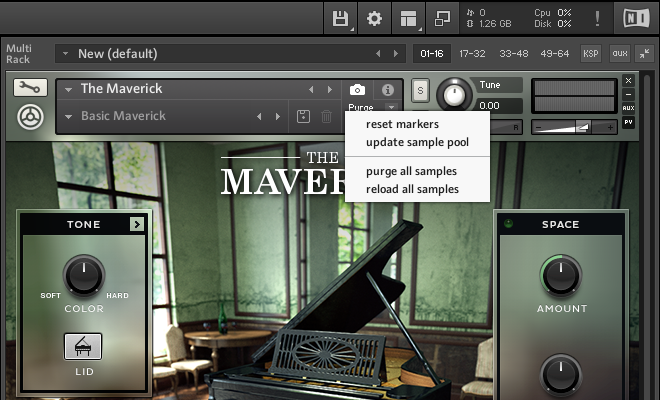 For more info on Stems, check out the offical Native Instruments info pages here. 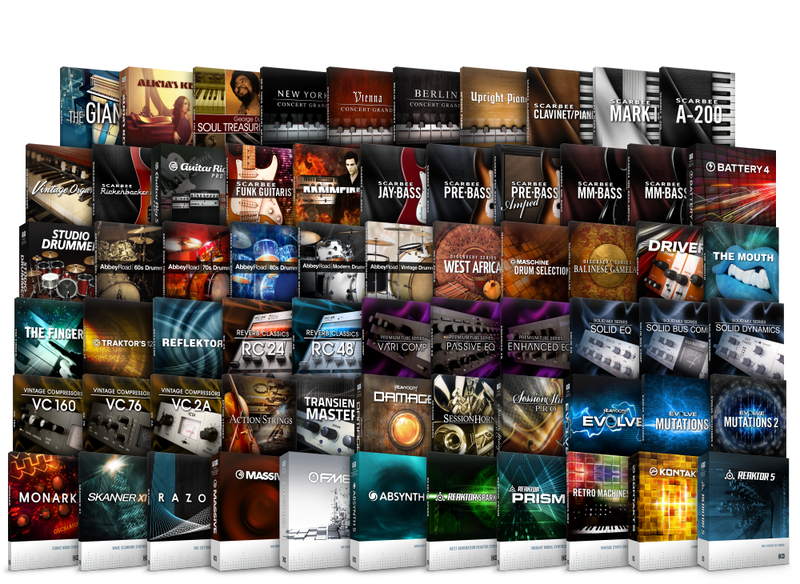 For all the Native Instruments controllers and software at Scan click here. 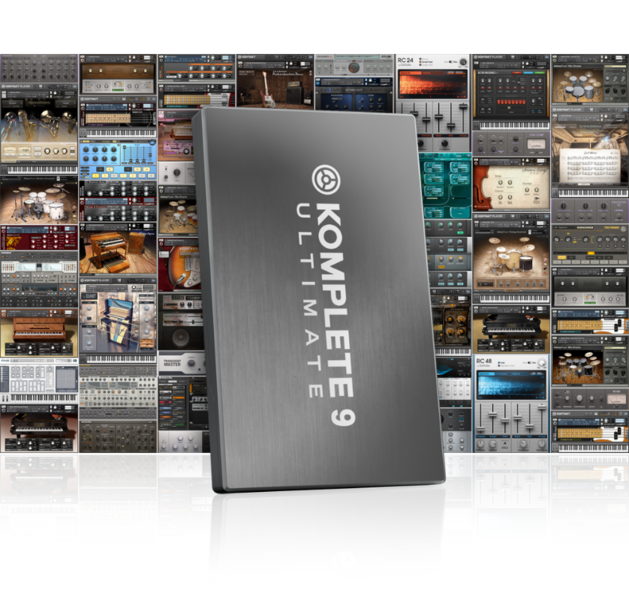 KOMPLETE ULTIMATE 9, IS HERE!!!!!!!! Native Instruments KOMPLETE 9 and KOMPLETE ULTIMATE 9 are now shipping. 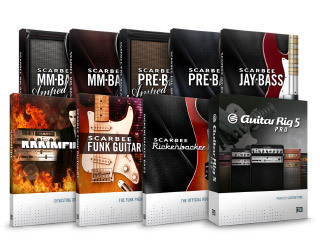 The entire range of KOMPLETE Instruments and Effects in one stunning package. Installation from a dedicated Hard drive, means it’s simple to install and get to work. Let’s have a look at what you get…. 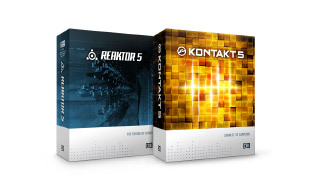 Two powerful flagship products: REAKTOR 5.8, the ever-expanding modular sound studio driving synthesis into the future and KONTAKT 5, the most powerful engine for sample-based instrument design – packed with 43GB of premium sounds, all-new studio effects, ground breaking filters and an arsenal of in-depth features. KOMPLETE 9 ULTIMATE delivers the PREMIUM TUBE SERIES and REVERB CLASSICS – a fully-loaded, premium-sounding set of studio effects – next to an already-incredible effect suite featuring the updated SOLID MIX STERIES, a versatile ‘magic wand’ for placing instruments in a mix, one of Tim Exile’s amazing creations, DJ effects for the studio and monster IR reverb. 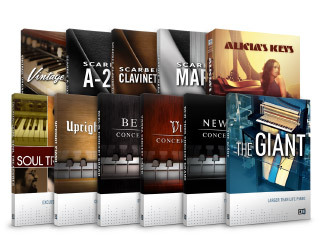 THE GIANT becomes part of a rich assortment of keys and pianos included in KOMPLETE 9 ULTIMATE – from signature artists’ personal instruments and phrases, to classic organs, a legendary cast of perfectly sampled electric, upright and concert grand pianos. The industry-standard collection for production, performance, and sound design – at an unbeatable value. Contains over 3 GB of material with over 1000 sounds – all carefully compiled to provide a strong toolkit for the widest-possible range of production tasks. There are acoustic drums, electronic beats, orchestral strings, and a wide range of synthesizers. Plus guitar amp simulation and an array of creative studio effects – a fully equipped and ready-to-roll production suite. Whichever one of the KOMPLETE bundles you go for, you can be sure that you’re equipping your studio with some of the finest Softsynths and Samples available in the world today. 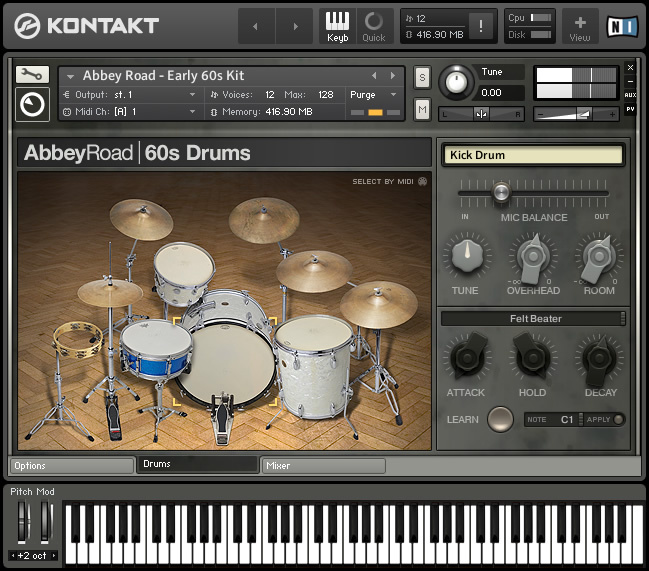 Just a brief word or two about these splendid kits that come as part of the Komplete 8 Ultimate package. 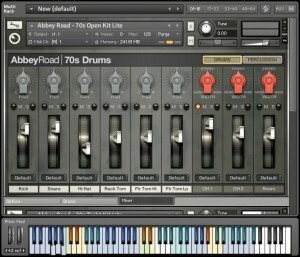 There are now 4 Abbey Road kits, each recorded as the name suggests, in the famous abbey Road studios down in London. It goes without saying that the kits are well recorded and offer a truly authentic sound, but I’m just going to explain a little of what makes these sounds so usable. Basically, if you’re looking to pinpoint a musical moment in time, there’s a kit for you. Abbey Road 60’s kit features two highly sought-after 60s drum kits: A Gretsch Round Badge White Marine Pearl kit (Jasper Shell) from the early 60s and a Ludwig Hollywood kit from 1967. Both kits provide a choice of two 60s snares, and all cymbals used are genuine 60s originals, including a rivet cymbal dating from 1963. 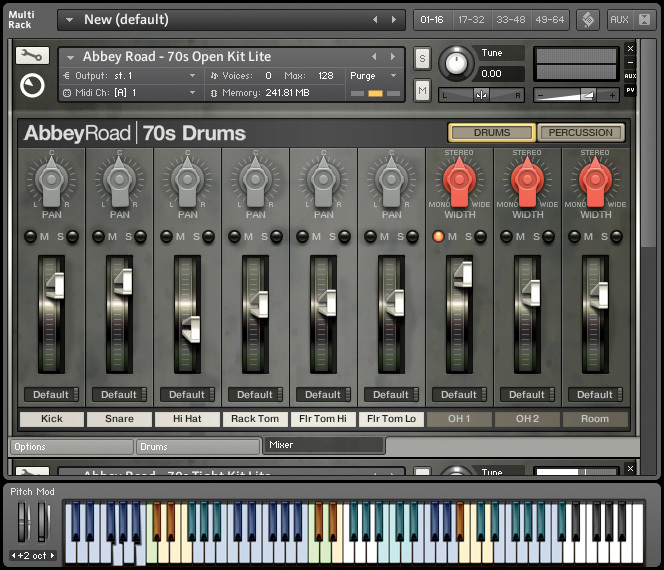 The Abbey Road 70’s kit comprises two highly sought-after vintage kits, each with a choice of two snares, deliver two highly distinctive 70s drum sounds. The Open Kit is a Ludwig Vistalite Tequila Sunrise from 1972 with the big, roomy sound of classic rock. The Tight Kit is a vintage 1970s Premier model with the tight, dry, punchy sound that was popular throughout the 70s. 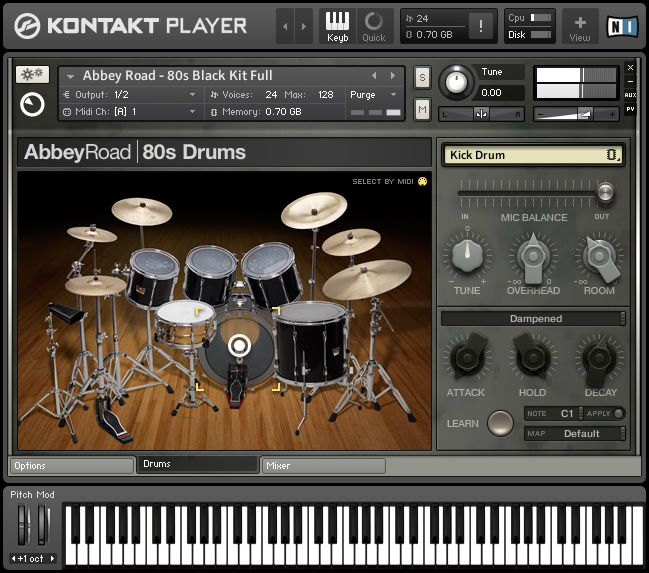 Into the 80’s and the The Black Kit, recorded in Studio Three, is a vintage Yamaha 9000 from the mid-80s – one of the most recorded drum kits in history. Snares include Ludwig, Gretsch, Slingerland and Pearl models. And no 80s kit would be complete without a full set of Octobans (Think Stewart Copeland) – melodically-tuned tubular toms that were popular among many of the decade’s top drummers. 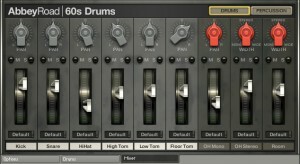 Two top-of-the-line drum kits deliver two very different contemporary drum sounds in Modern Drummer. They provide a choice of three snares per kit and a number of ‘character’ cymbals, including the Sabian Chopper and Zildjian Spiral Trash. Recorded in Studio 3, the Sparkle Kit is a contemporary Pearl Reference kit with a tight, disciplined sound for modern pop, ballads and all-purpose use. The White Kit is a Drum Workshop Collector’s Series kit from the mid-90s. A maple kit, tuned low for drive and edge, and recorded in Studio 2. So, armed with the proper kits and sounds, you can now set out to record some authentic drum parts. The Mixer Section provides spot-on control over the mic levels on each drum, plus overheads, stereo room mics and any other specialist mics used during the recording process. The Mix Presets give a completely professional sound, and provide a perfect starting point for detailed tweaking. 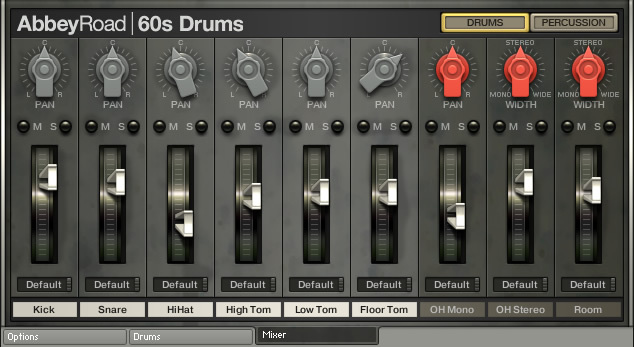 Each drum has its own effect chain with a selection of routing options. 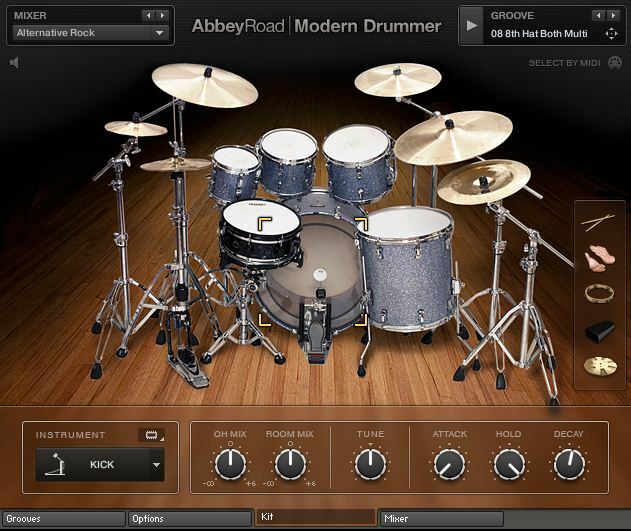 All the updated ABBEY ROAD DRUMMER instruments include a top-qualitystudio EQ – a uniquely musical 4-band EQ with switchable fixed-bell curves on the low and high bands, plus adjustable Q settings on the midrange. A powerful compressor adds presence and drive to your drums without blurring the detail. And it’s not just for bus compression – this studio compressor is available on each of the mixer tracks. There’s a Transient master to emphasize attack to make a drum hit harder, or shorten the resonance tail of a drum that rings too long. Bring drums to the front of the mix or smooth out spiky drums without touching the levels, and a Tape Saturator which by simulating the natural, harmonic compression of analog tape, adds a pleasing warmth to your sound. And pushed a little harder, it delivers a smooth, organic overdrive. Finally a Convolution Reverb— 30 high-end impulse responses ranging from small rooms to big halls, for extra space and depth on your drums. 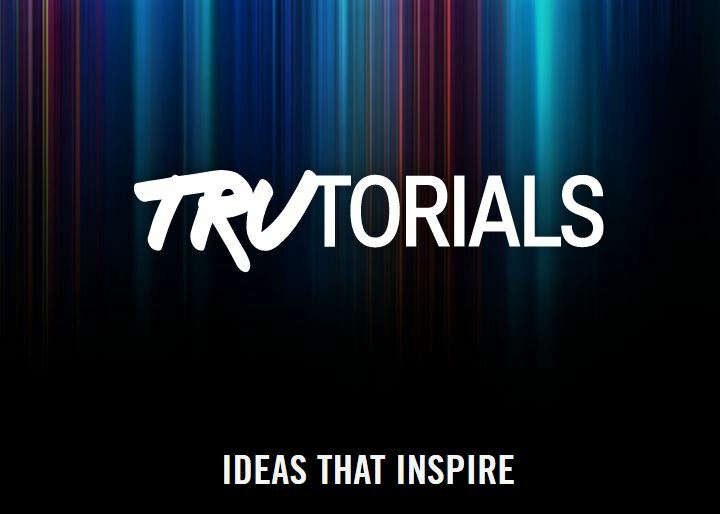 Now, once you take the combination of some beautifully recorded drums, and some very competent effects, you’ll find you are able to lay down effective, believable drum tracks that sit well in the mix and enhance your music in a way that just wasn’t possible a few years ago. 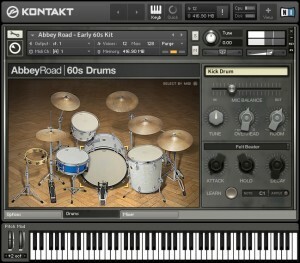 Native Instruments Komplete 8 Ultimate. 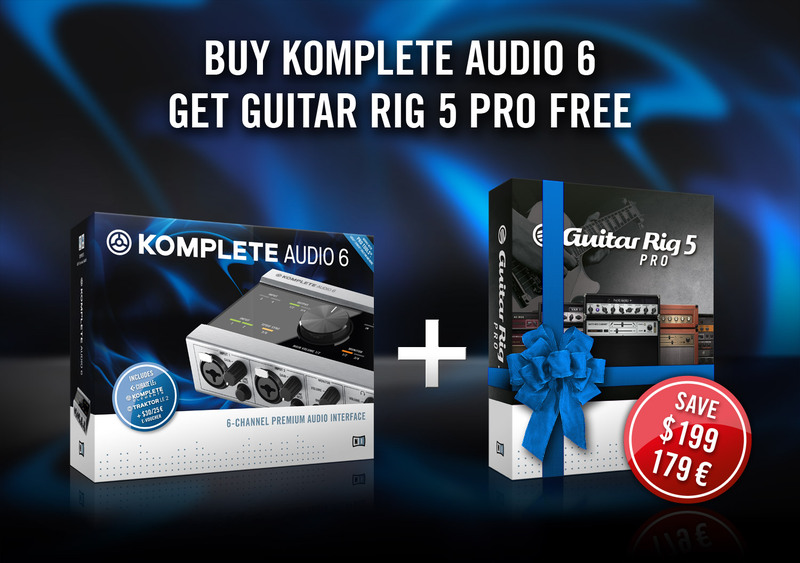 Komplete Audio 6 Now With A Free Copy Of Guitar Rig For A Limited Period. We have a special offer running from 1st November to 31st December which now includes a free download of Guitar Rig 5 Pro (worth £160) upon registration. The Komplete Audio 6 is one of our personal faves here in office with it’s great build quality, features and drivers its a great recording interface for any budding producer. Guitar Rig is the renown amp and speaker simulation from Native Instruments which offers far more than just simple guitar effects. In fact it has a full compliment of modular channel dynamics and effects alongside it’s regular drive and distortion stomp boxes making it a great addition to any studio and can prove just as effective when you want to create a speaker pounding synth lead as well as when you just want to rock out with a guitar. To claim your free copy just make sure you register your Komplete Audio 6 within the allotted time frame with Native Instruments and a code shall be made available to apply to your account giving you access to the full Guitar Rig 5 package.